Certification: ISO 9001-2015 Certified Co. 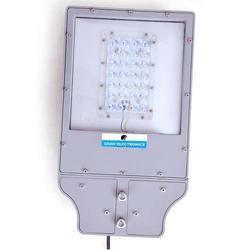 Riding on unfathomable volumes of industrial expertise, we are providing a broad array of Outdoor Flood Light. 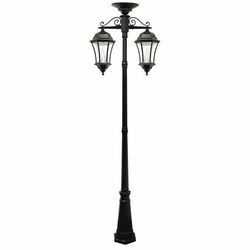 Being one of the renowned firms in the industry, we are decidedly involved in providing a high-quality array of Wall Mounted LED Outdoor Light.